In 2016, only a handful (less than one percent) of magazine cover stars were transgender. Still, transgender representation in the media is on the (achingly slow) rise. Within the past two years, Vanity Fair, Time, Harper’s Bazaar, Sports Illustrated, Women’s Running and Men’s Health have all featured transgender cover stars for the first time. More transgender individuals grace TV screens, runways and fashion ads than ever before. And yet, in the coming year, the American people expect to see a surge in anti-transgender legislation. Clearly, visibility is not the only issue. 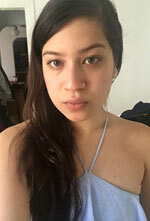 Back in 2015, Avery shared her coming out story on YouTube in order to “let other gender non-conforming kids know it’s okay to be proud of who you are.” The video went viral, and a year later, the rainbow-haired Kansas native and her parents are “at ground zero in the evolving conversation about gender roles and rights,” writes Geographic staff writer Eve Conant. 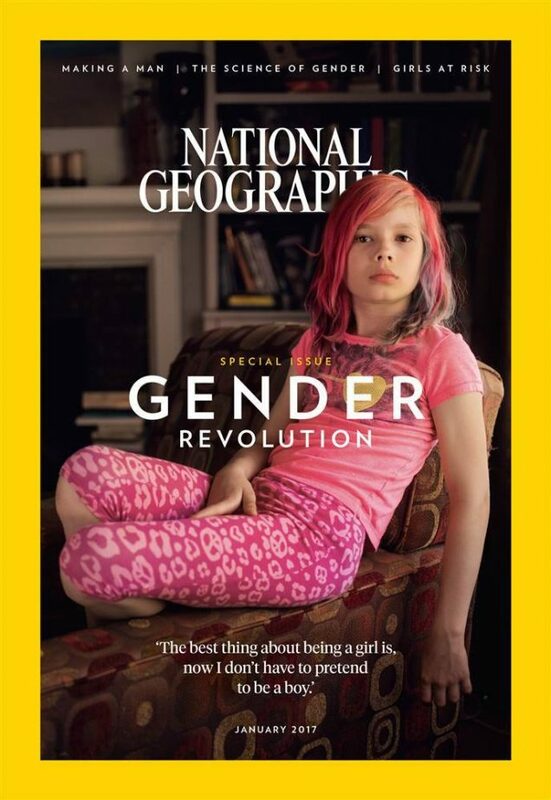 National Geographic‘s Gender Revolution issue is available online starting today and hits newsstands December 27, at which time the publication will release an alternate January 2017 cover featuring several transgender, non-binary and androgynous individuals. The historic issue will be followed by a full-length documentary of the same name and focus. Hari Nef Guest-Edited “Transversal Style Magazine” Candy’s Latest IssueShould ‘America’s Next Top Model’ Have Tried Harder to Include a Curvy Contestant?